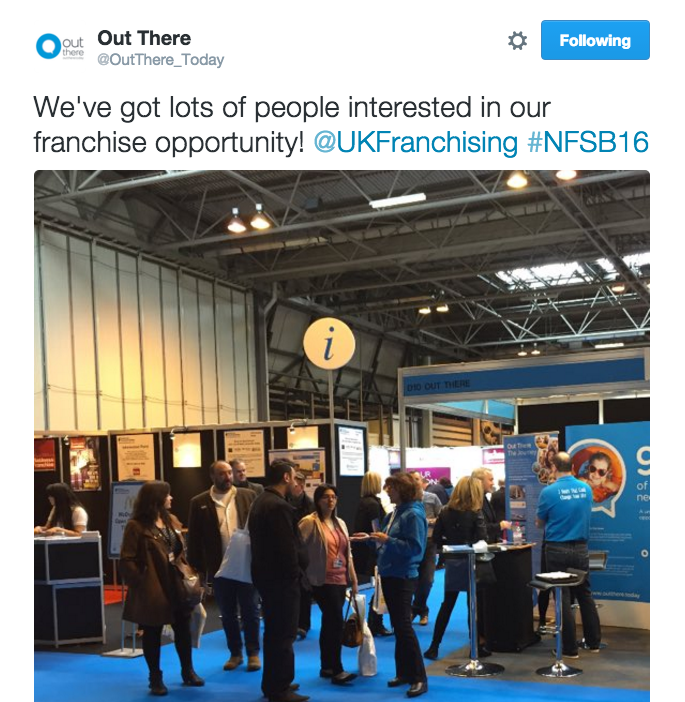 The National Franchise Exhibition has brought us some really fantastic prospects and our seminars have been very well attended. We exhibit at the bfa-approved exhibitions because we meet a third of our new franchisees here. At this exhibition we have had the highest attendance we've ever had at a February event. We've met a great calibre of individuals throughout who understand our business model. The exhibition has been very busy, we’ve met some really high quality prospects who had the right level of liquid capital to invest. 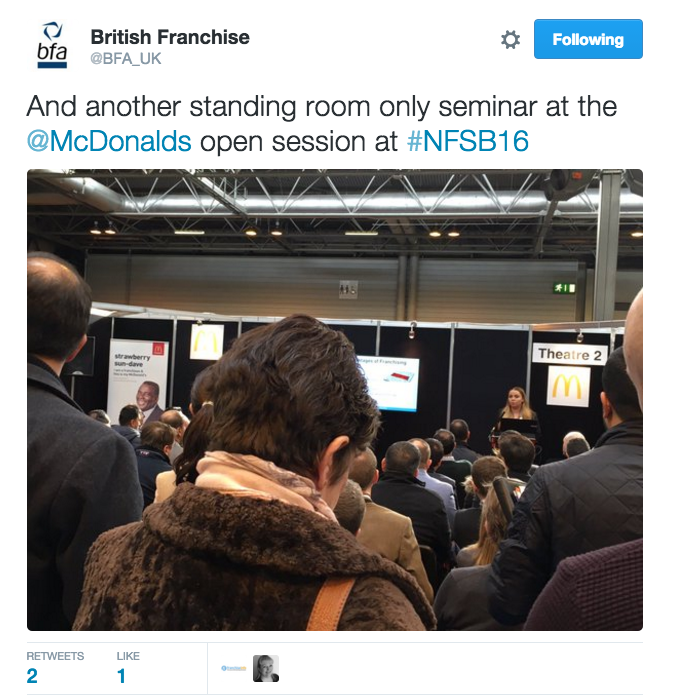 The bfa-approved Franchise Exhibitions are better than any other events in the industry. Our return to The National Franchise Exhibition has been well worth the investment. This event has delivered amazing leads today. We have met more prospects here than we have at The Franchise Show and the quality of attendees has been superior. There is a really high calibre of potential franchisees here today. We specifically chose to exhibit at The National Franchise Exhibition as we’ve always had a huge amount of success here and don’t have any reason to change. It’s been a very busy day for us and we’ve had some really positive conversations. What’s so great about The National Franchise Exhibition is that we always get quality leads coming through the door. We will always do the bfa accredited exhibition as we successfully recruit from here every year. It’s been a fantastic day! We have been very busy meeting visitors who want to attend our discovery day, which is amazing. This is our preferred exhibition as it is very well organised and we get quality leads here throughout the two days. This is the best show we’ve been to. We are very selective in who we take on, but there has been a large number of people who are suitable for our franchise. Last year we attended The Franchise Show, comparatively The National Franchise Exhibition attracts better quality candidates. 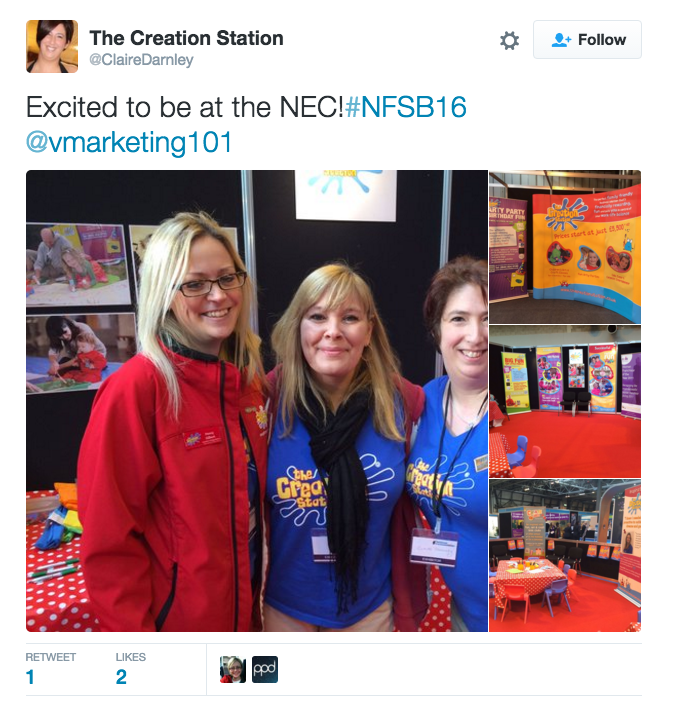 We find that the exhibitions run by Venture Marketing always give us the best leads! This exhibition has been great; we’ve taken a lot of leads. We attend every Venture Marketing Group Franchise Exhibition because they are approved by the bfa, which we think is very important. We are already booked into the remaining exhibitions this year. We’ve chosen to exhibit at The National Franchise Exhibition because we are looking to find some exciting new people to join the Revive! Team. 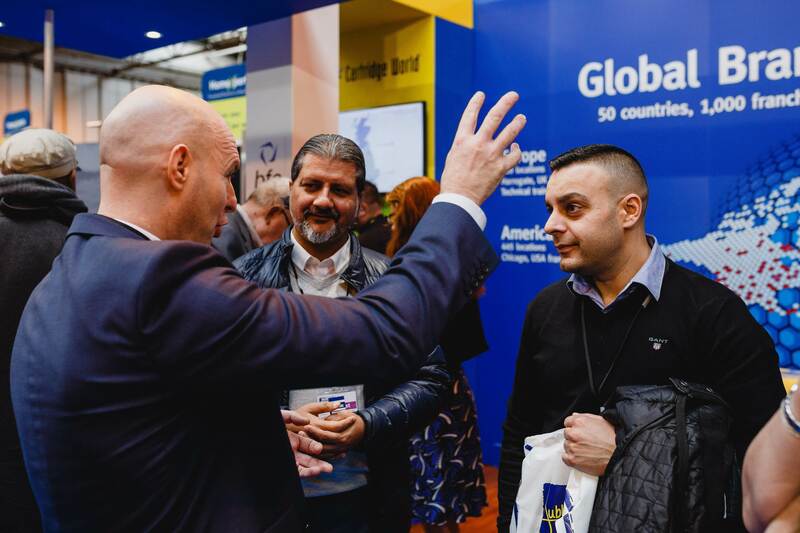 We know that the exhibition will always bring us quality leads – we have worked with Venture Marketing Group for a while and found the exhibitions to be very useful for finding interesting new franchisees. Mark Llewellyn, Managing Director at Revive! We have been exhibiting here for a couple of years and keep coming back because of the success we have had recruiting franchisees. We have already had really strong leads, some who have been interested for a while and wanted to meet us in person. The exhibition is so successful because of the amount of people that come through the doors and how keen they are to buy and develop franchise businesses. We have had some franchisees who have signed up as a direct result of being here. We are really serious about franchising and growing the business in the UK. Today we have had interest from someone looking for a master license for Iran and we have had a few people come to chat who actually already have their own site which is quite important for us. 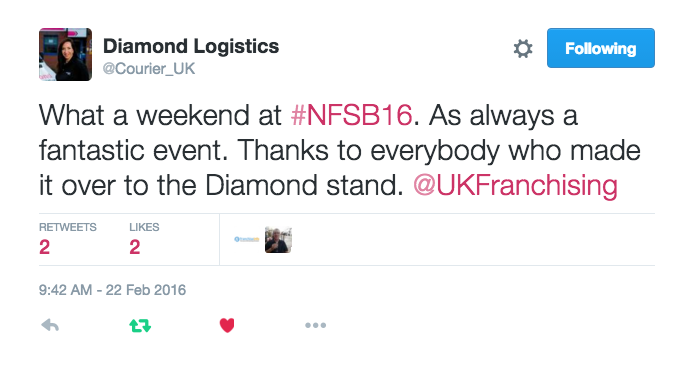 We will definitely be at the rest of the Franchise Exhibitions through the year. The day is going really well already; the pre-qualified leads work brilliantly because we have a dedicated PA bringing people directly to our stand. The general service here is amazing and we are very well looked after – which is why we always come back. We have had a great weekend. 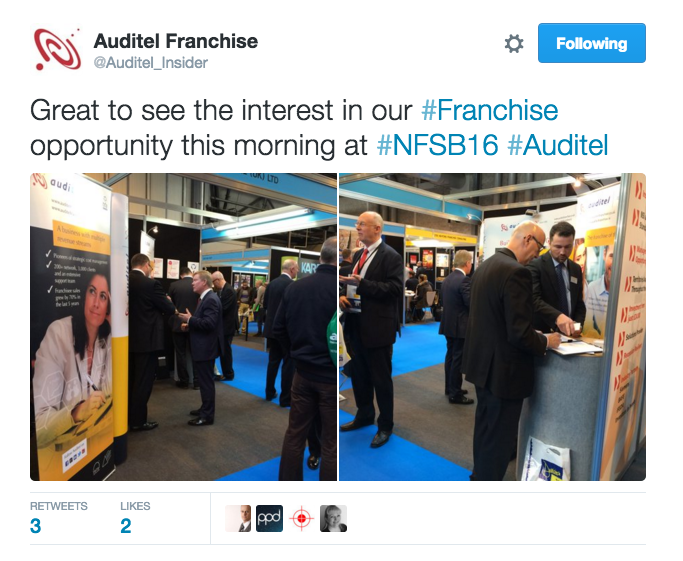 We will continue to attend and support The National Franchise Exhibition as it creates high quality leads every time we come. We never exhibited at the Franchise Exhibitions until last year when we did three shows in one year because they were that good. 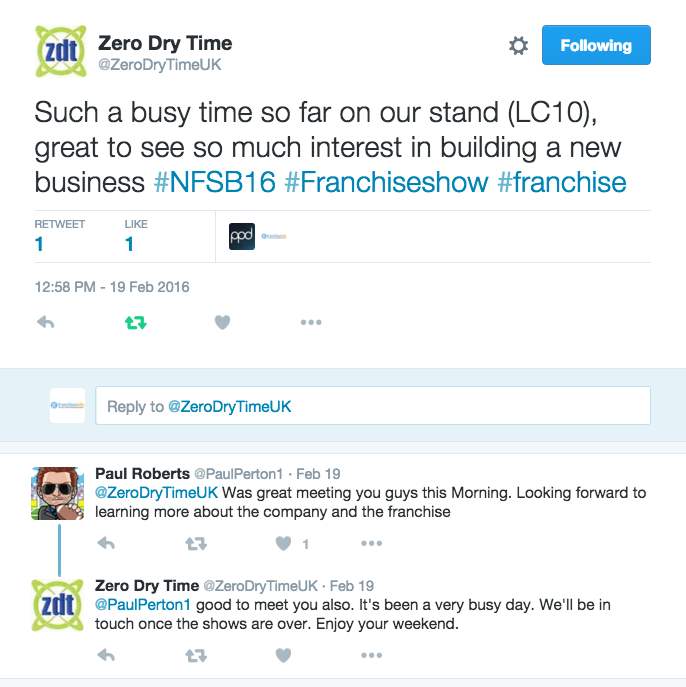 We will never not exhibit at the Franchise Exhibitions because they are fantastic. We have at least 15 to 20 people from today who are coming to visit us in our headquarters in March – I’m delighted. We are really happy to be here again this year – we have come to all the exhibitions four times a year for the last three years. We have seen a great turn out today, I wasn’t expecting the footfall that we have had but it’s been great – definitely higher than normal and we have met some great people and more importantly, lots of children! 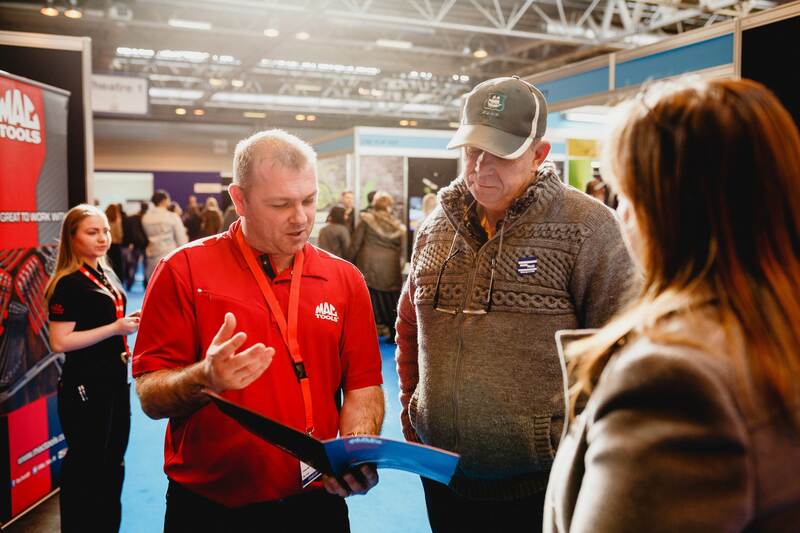 The National Franchise Exhibition is so special because the people who attend are all people that want to run a business – it’s their opportunity to come and talk to us sensibly and seriously. Having a dedicated show for those people is what it’s all about. Exhibiting at the National Franchise Exhibition is a good opportunity to have a push for our development. It’s the first time we have been here and think the footfall so far has been really great and we are interested in seeing the quality of what comes out of today. The National Franchise Exhibition is really focused and specific which means the quality of visitors is really good. They were loving the event on Twitter too!